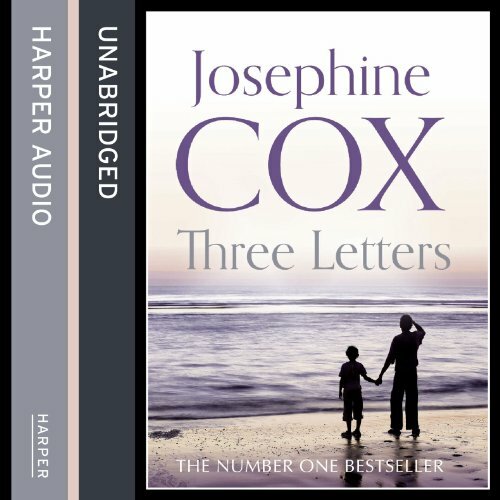 The brand new dramatic novel about the power of a father’s love, a little boy’s journey,and the desperate search for a place to call home, from Number 1 best-selling author Josephine Cox. Eight-year-old Casey’s mother Ruth is a cruel woman, with a weakness for other women’s husbands. Casey’s father is gentle and hard-working and, though Tom Denton has long suspected his wife of having sordid affairs, he has chosen to turn a blind eye to keep the peace. But then, out of the blue, Tom’s world is cruelly shattered when he receives two bits of devastating news. Because of this, Tom realises that from now on their lives must change, forever. But, unbeknown to Casey, there are three letters penned by his father, that may just change his destiny forever.